The annual Wayland Show is one of oldest agricultural events in the country having been held for over 150 years, the first show was in 1857. It is still going strong and attracts crowds of more than 5,000 people to see displays of livestock, fur & feathers. The event also features displays of steam engines, classic cars, vintage tractors, gun dogs, falconry, art, crafts and weavers and spinners will be displaying their techniques. There will also be horse and carriage and helicopter rides. The Capturing Our Wayland Heritage’ project will have a stand at the show, with a display of copies of documents dating from the early years of the show. 11.10 Young Farmers Surprise Competition . Entry prices are: Adults £8, Children £3 (under 5s free) and OAPs £6. Car parking is free. 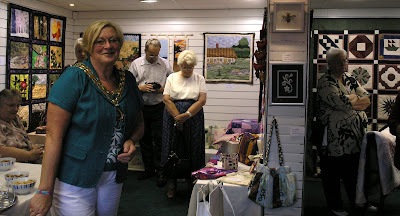 On Tuesday I have joined the Hackers, Tackers and Stuffers Quilt & Needlework Group in Watton. The project I will be working on is to finish a large patchwork bedspread my mother started when she was serving in the ATS during the war. It travelled around the country with her from camp to camp. 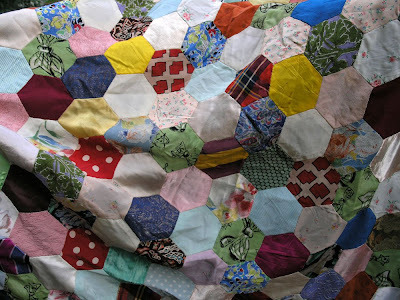 At a time when all material was rationed and 'make do and mend' was a way of life patchwork was a good way of using every scrap of fabric. I remember her still working on it occasionally when I was a child. It was always a pleasure looking at the wonderful range of colours, designs and fabrics it was made up of. It is all hand sewn, so I will follow on in the same way. 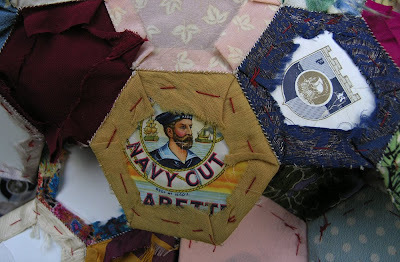 When it is finished my plan is to embroider the backing cloth with the story of the patchwork and list the camps she was stationed at as a Radar operator, where she would have sat in the camp huts with the rest of the girls, sewing and mending around the little metal coal stove. The hexagonal card templates used for the individual patches where made from cigarette packets, which she got all the chaps to save for her; they are in themselves a record of 1940s graphic design. Do you have any pieces of heirloom needlework with a local story to tell? 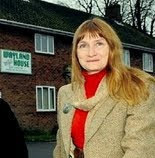 If so the 'Capturing Our Wayland Heritage' project would like to help you record it, so it can be shared with others for years to come. The project will be having a stand at the 'Days to Remember' event at Gressenhall Farm and Workhouse Museum this Friday 3rd July. 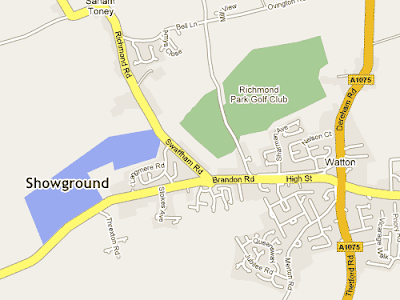 It is a day especially for the over 55s and entrance is half price for the day for them.